Please find below some of the current carnival information issued from the SCF. As we approach the carnival date you will be advised what the draw will be as soon as we have received it form the SCF office. Clubs will also post information on their Facebook pages with regards to field layouts and other details relevant to their carnivals. We will share these details the best we can on our Facebook page also to make sure parents are kept informed. 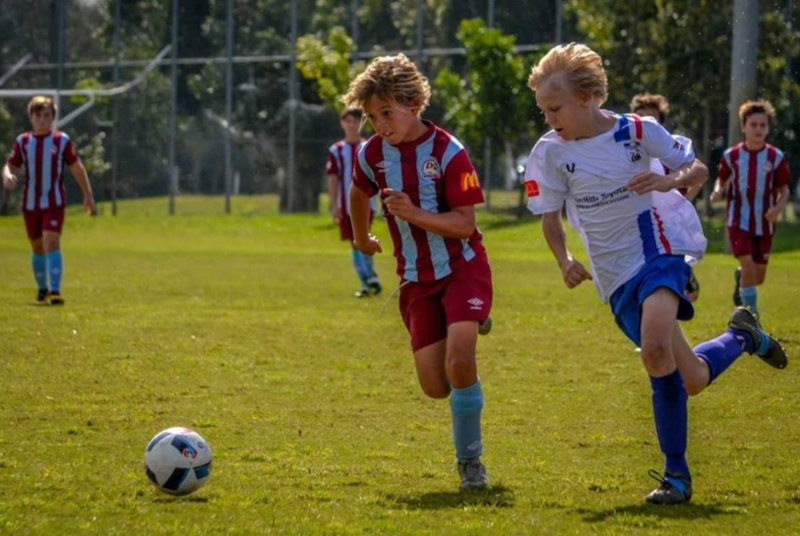 Coolum is looking forward to hosting the Under 8 carnival this year.